Neuroscientist Daniel Levitin gives practical advice to those of us drowning in email, constantly misplacing our belongings and struggling to multitask in his new book, "The Organized Mind." 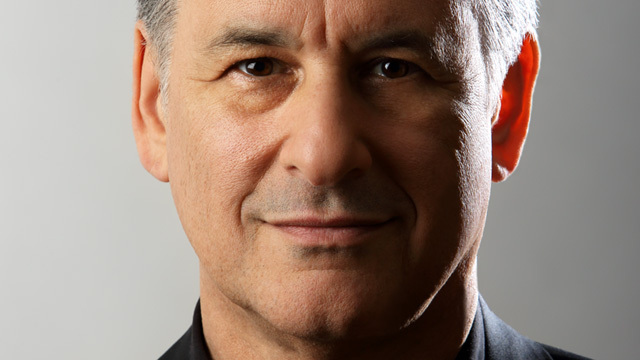 We'll talk with Levitin about staying focused and productive in the face of information onslaughts. Levitin is also the author of "The World in Six Songs" and "This is Your Brain on Music." Daniel Levitin, author of "The Organized Mind: Thinking Straight in the Age of Information Overload"